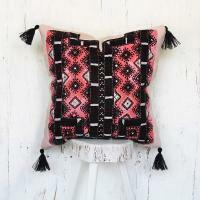 We added tribal hand embroidered pillow covers to our online shop this week. These pillows covers are one of a kind. Recommended by British Vogue magazine on its October edition 2017 issue, our online shop is the first Persian shop that has been introduced to the professional art and design world. We welcome you to exchange your home decor products with our products! 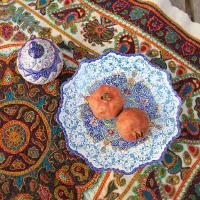 We would like to introduce and sell them to Iranian people who are interested in contemporary home decor styles. 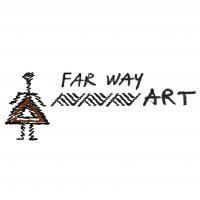 FarWayArt is a home décor brand and online shop for Persian ethnic & tribal products.